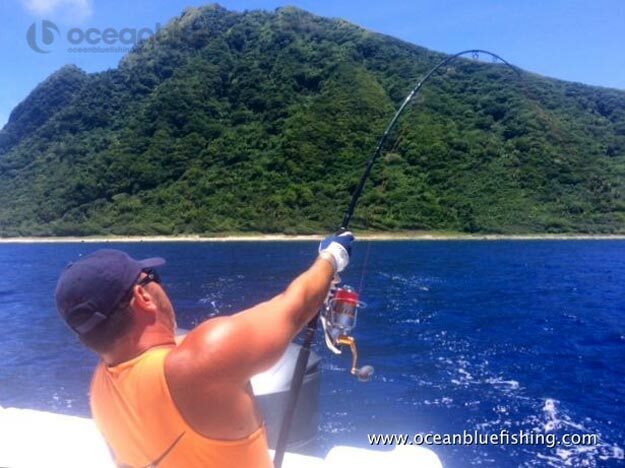 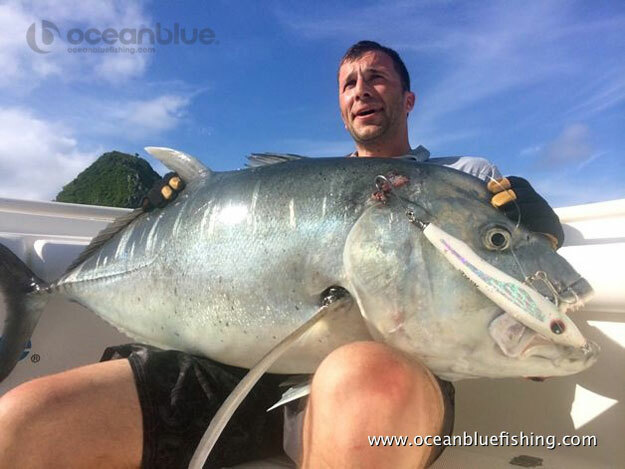 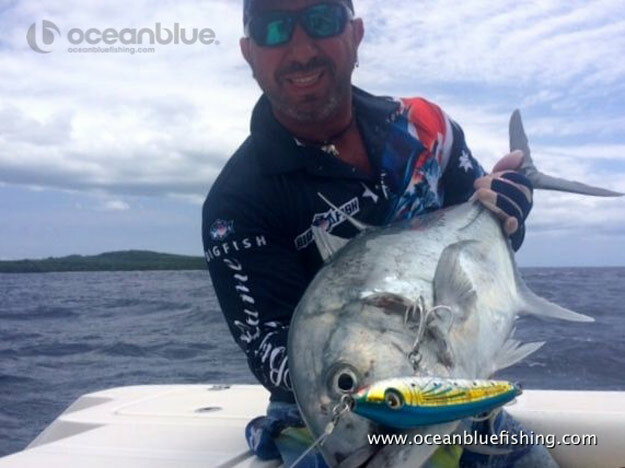 Robert Travia, Charlie Alha, Joe & Peter Roppolo spent a successful week at Trees and Fishes taking on Vanuatu’s mighty GT’s. 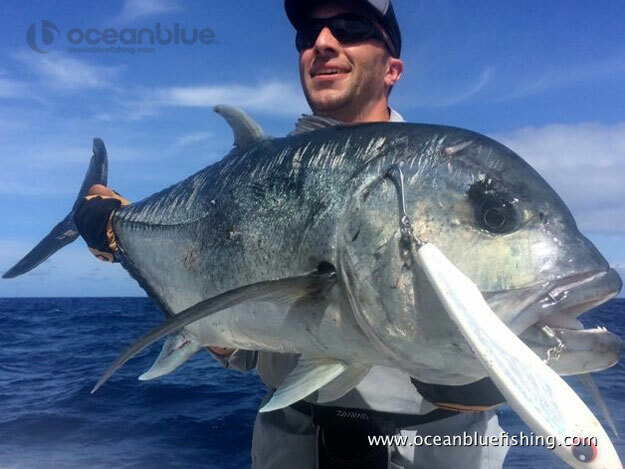 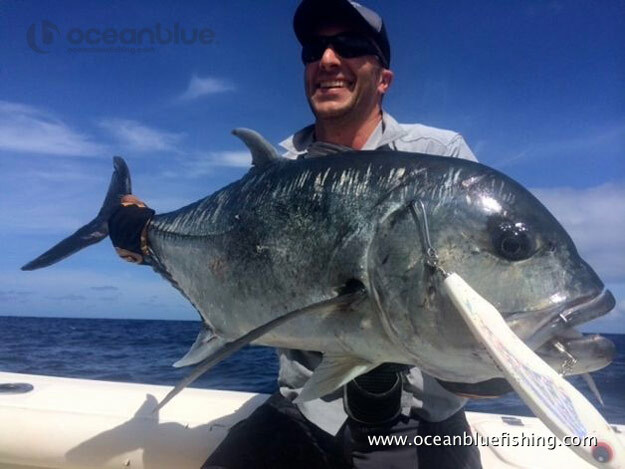 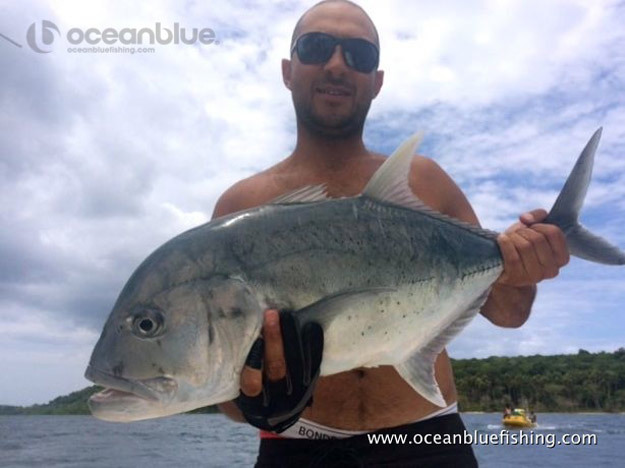 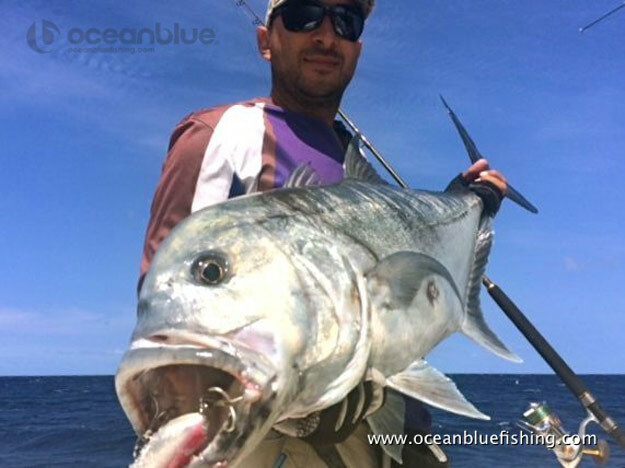 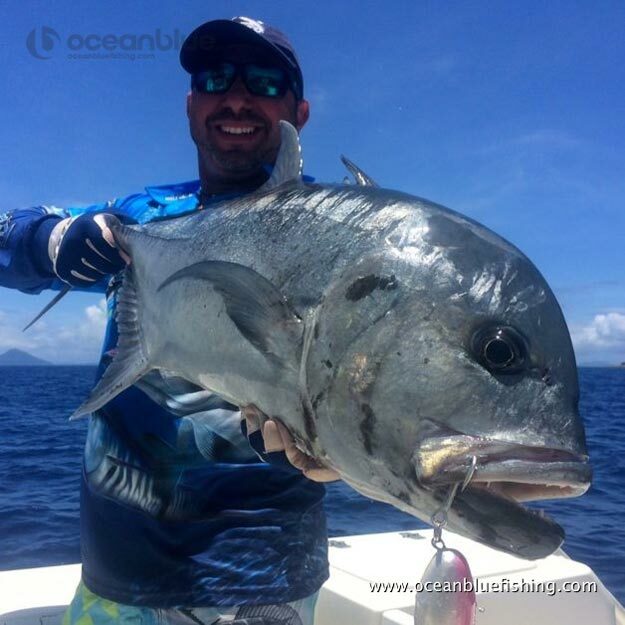 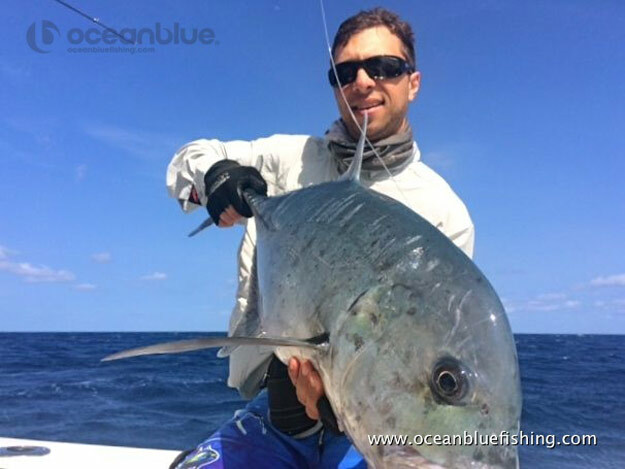 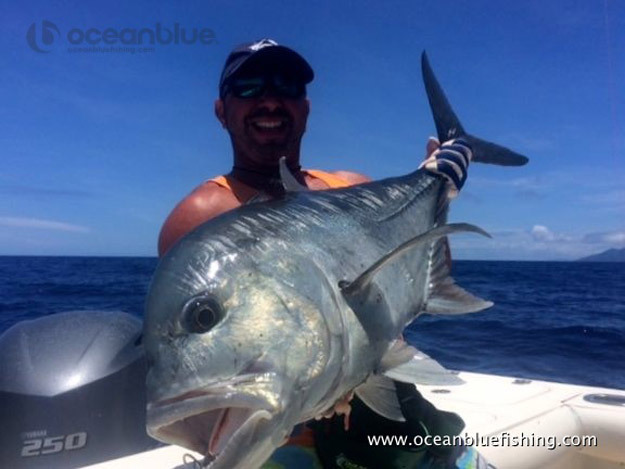 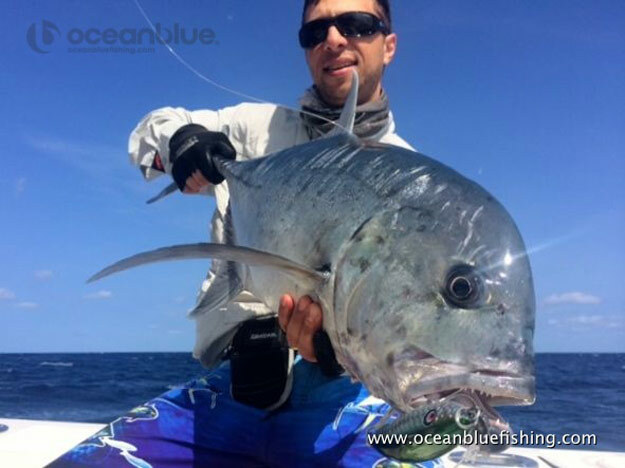 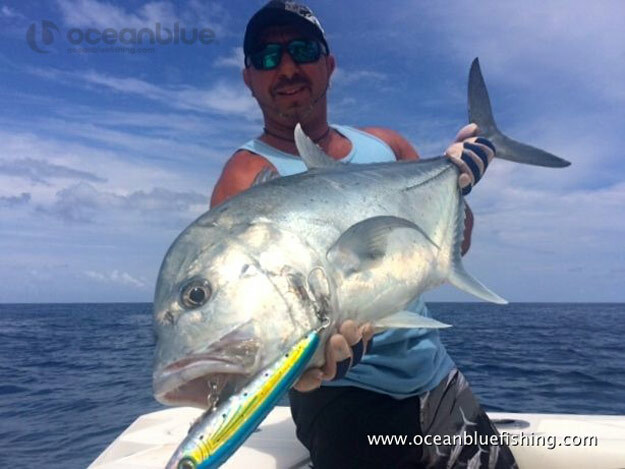 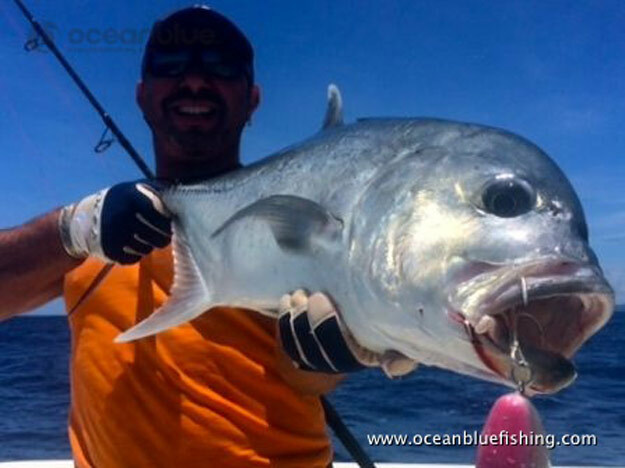 They were rewarded through persistence and dedication with some trophy GT’s averaging 25-30kg and a trophy 40kg fish landed by Peter. 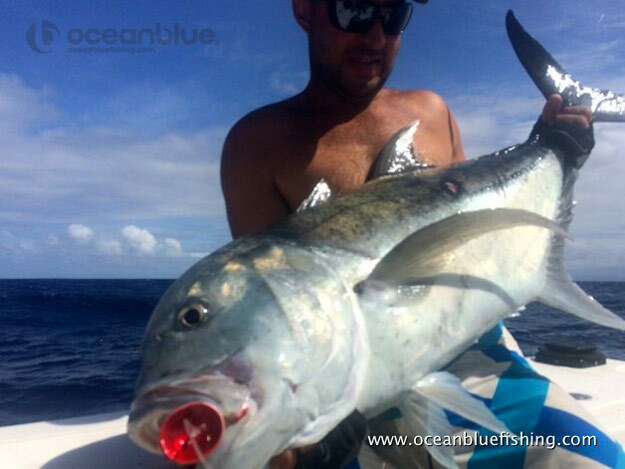 Heading home battered and bruised the guys will be back stronger & better in the new year to take on Vanuatu doggies….Great effort guys & see you in 2015!